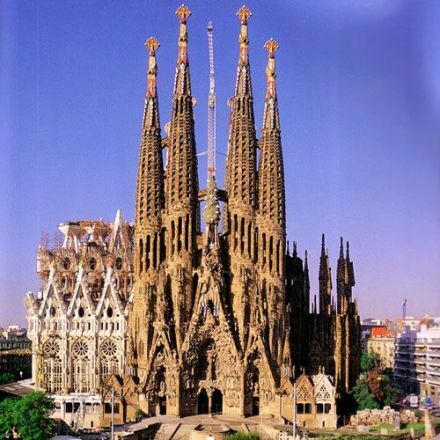 It was begun in 1882 using the conventional neo-Gothic designs of Francisco de Paula del Villar, who after two years of persistent quarrels with diocesan supervisors quit and handed the job over to his largely untested assistant Antoni Gaudí. 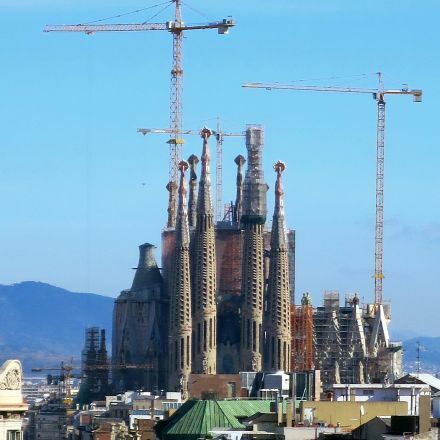 Over the next four decades Gaudí worked toward a church that would be both intensely personal yet embracingly universal, startlingly unprecedented though rooted in tradition, and altogether far more rich and strange than anything del Villar ever dreamed of. 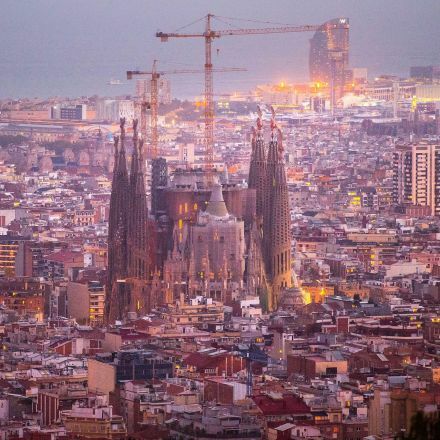 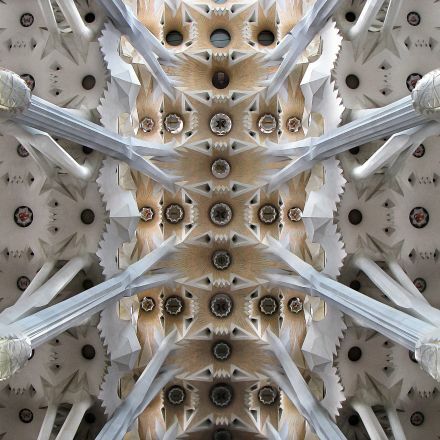 Gaudi's La Sagrada Familia: Genius or Folly?